760: Solopreneur Q&A – Free Coaching Monday! 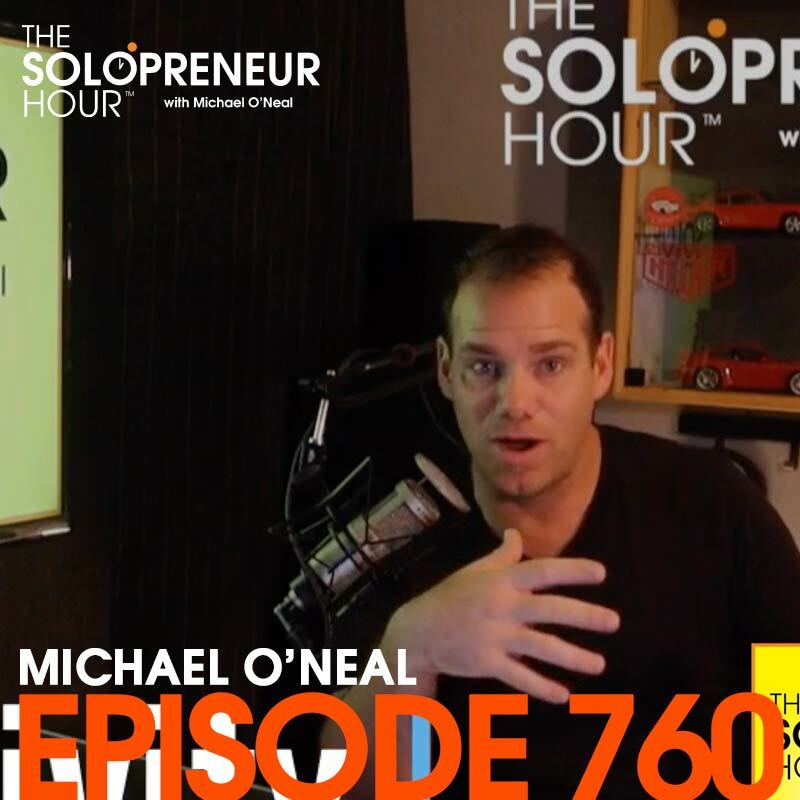 Welcome to our weekly Q&A edition of The Solopreneur Hour. If you haven’t been here before on Fridays we publish an episode devoted to answering YOUR questions dear listeners! To submit a question join the mailing list, contact me via the Contact page on the site or join our Proudly Unemployable Facebook group. You can ask your own question by popping on the mailing list or grabbing my free Conferencetopia course.